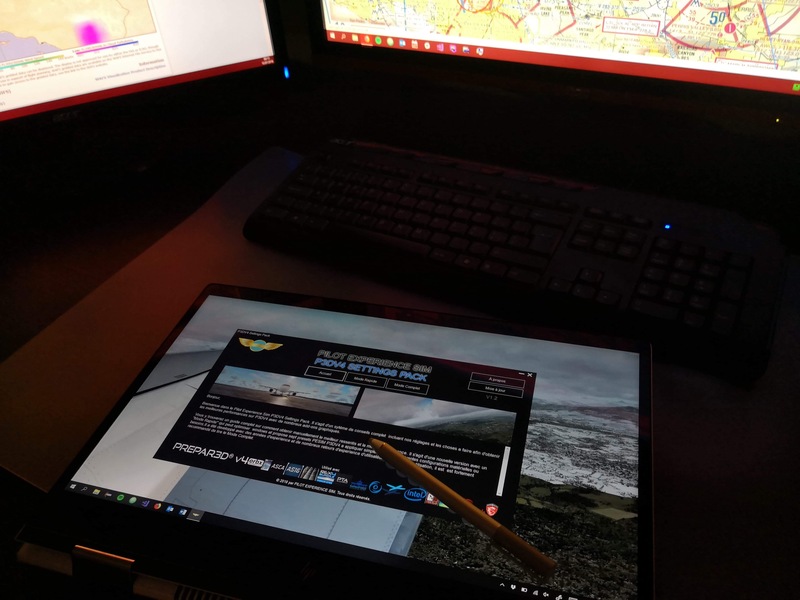 Pilot Experience Sim’s Settings pack is, in the same way as a paper guide, a complete manual about how to pull maximum performance out from a stable P3D. However, it offers some advantages that a paper guide doesn’t have. 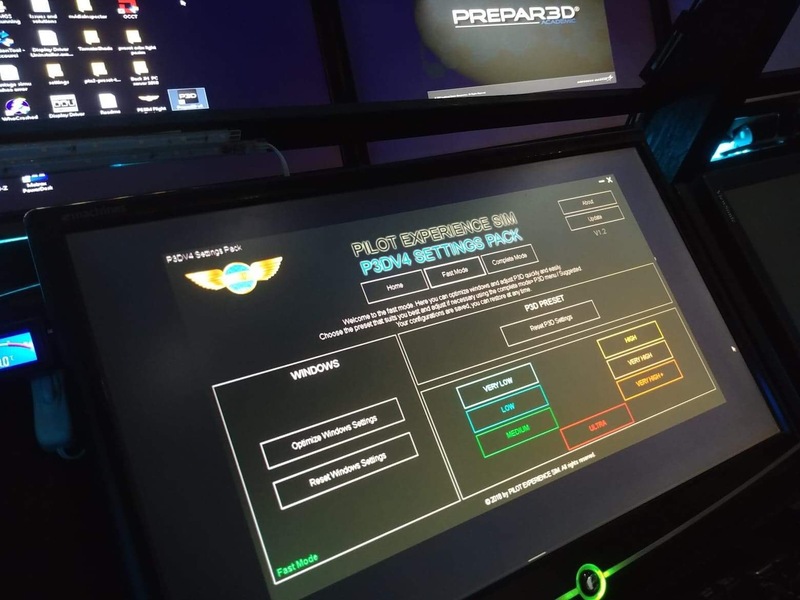 For example, an automatic optimization mode that will adjust P3D settings in a fast and precise way according to your PC specs but also a lot of recommendations and explanations from complete mode. 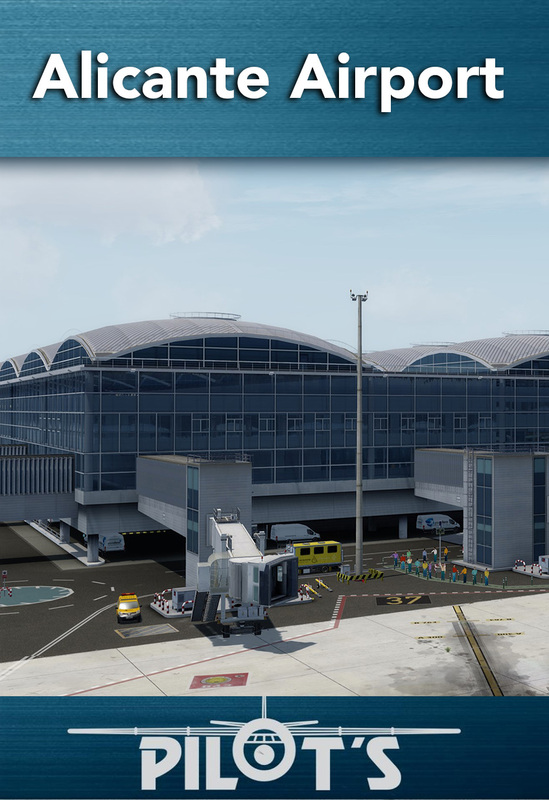 Reliability is the principal capacity of Pilot Experience Sim’s Settings pack regarding the thousands of hours of tests consolidating an experience gained over years of advanced flight simulation. Why are we different from other products of the same kind? Unlike other products, we are not offering a “miracle” solution that will boost your FPS by 50% only by clicking on a button. This is not possible. Maybe by turning all the settings to minimums will make this. 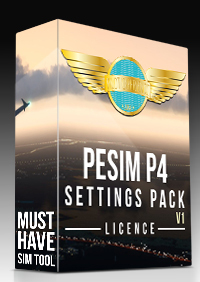 The goal of this pack is to allow you, trough the reading of a guide, to find the perfect settings combination in P3D, Windows and third-party add-ons to pull maximum performance out of your computer. Note that the fast mode won’t help you to gain FPS as much as reading the complete guide will do. The product contains an portable application with two modes: A fast mode and a complete mode. 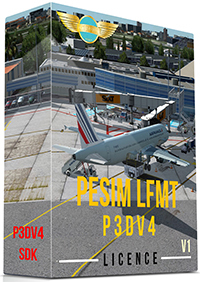 -Automatic optimization of P3DV4 settings.  -Automatic optimization of WIN10 settings. 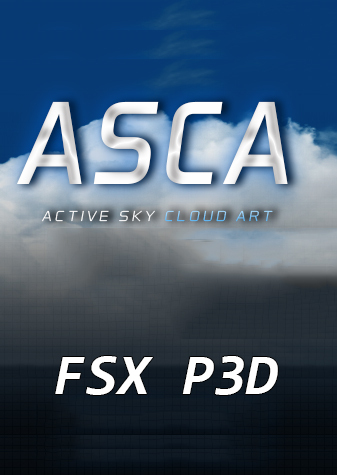 Complete guide about P3DV4, Windows and third-party add-ons settings for maximal performance. It has been written with years of experience, validated with tests on different computers. I have many add-on and despite my experience I was struggling to be satisfied. perfect for my specs! I only had to refine the preset with all the content written in the complete mode to get optimal performances. The backup system is particularly useful. From what I see, there are regular updates. And it is cheap for what it is, I can only recommend it! The selling point that attracted my attention was the claim that within it was information gained from thousands of hours of tests. This led me to think that maybe there might be some valuable information within it to help me tweak my sim that is not readily available on the internet. NOPE! The tweaks are outdated as far as P3DV4 is concerned. They are geared more towards someone running FSX on an antiquated system worried about VAS. The backup system is particularly useful. From what I see, there are regular updates. And it is cheap for what it is, I can only recommend it! Don't wast your money! The selling point that attracted my attention was the claim that within it was information gained from thousands of hours of tests. This led me to think that maybe there might be some valuable information within it to help me tweak my sim that is not readily available on the internet. NOPE! 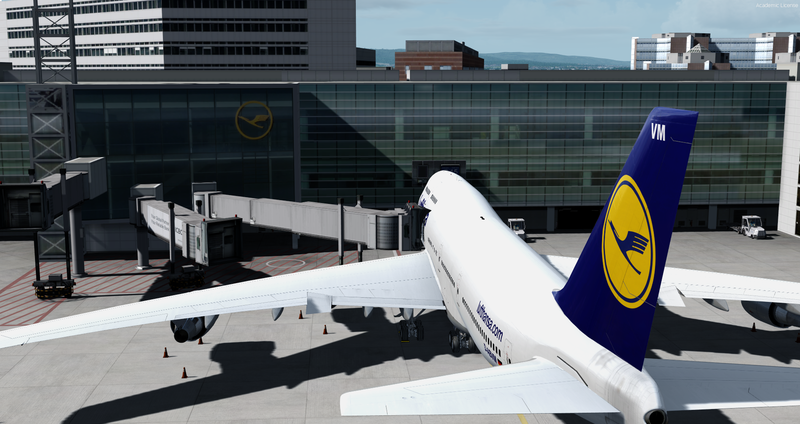 The tweaks are outdated as far as P3DV4 is concerned. They are geared more towards someone running FSX on an antiquated system worried about VAS.